Clear Channel Canada’s new digital display at Yorkville Village has gone live. The first phase of the digital roll-out includes a large format 11.5′ W 6.5′ H digital display, located directly inside the main avenue road entrance. The new digital display reaches Toronto’s most upscale audiences. 91% of the city’s luxury shoppers shop in the Yorkville area, and 50% of Yorkville Village audiences earn more than $270,000 a year. Yorkville Village attracts high-end shoppers with unique and exclusive retailers and brands like TNT, Alexander Wang, Helmut Lang, Nicole Miller and more. High-end eateries like Whole Foods Market and “ultra-luxe” fitness amenities like Equinox Fitness Club and Spa are also unique features of the upscale shopping complex. 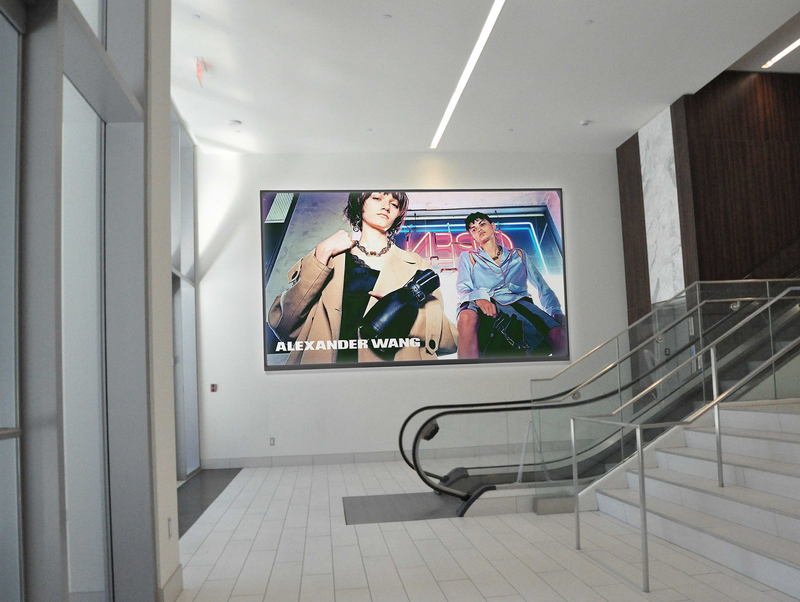 Contact your Clear Channel Canada Account Executive to find out how you can reach Toronto’s luxury shoppers.